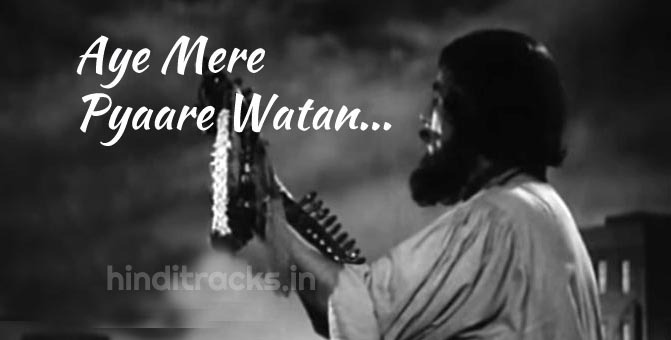 Aye mere pyaare watan song lyrics in Hindi from movie Kabuliwala sung by Manna Dey. Lyrics penned by Prem Dhawan and composed by Salil Chowdhary. Starring Balraj Sahni, Usha Kiran.